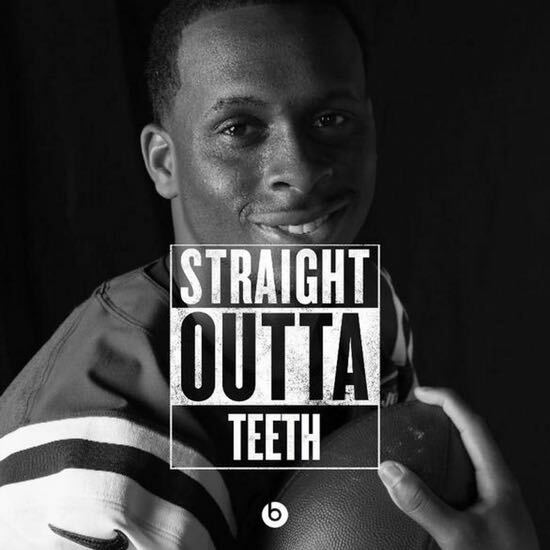 This Wednesday, Jets quarterback Geno Smith's jaw was broken by linebacker IK Enemkpali in practice. Enemkpali was cut, though Rex Ryan claimed him. Eyewitness accounts say Geno Smith was acting aggressively towards the linebacker before Enemkpali punched him in the face. Smith will be out for 6-10 weeks. Geno Smith "was up in (Enemkpali's) face and pointed/touched his face," according to an anonymous source. "Geno Smith deserved the punch" according to a witness. ESPN analyst and former NFL safety Ryan Clark said, after hearing details from others, that quarterback Geno Smith was "smug" about paying Enemkpali back $600 over a plane ticket Enemkpali bought for him, leading up to when Enemkpali punched him. Did Smith really deserve to have his jaw broken? But a more important question is why nobody is rushing to defend Smith?